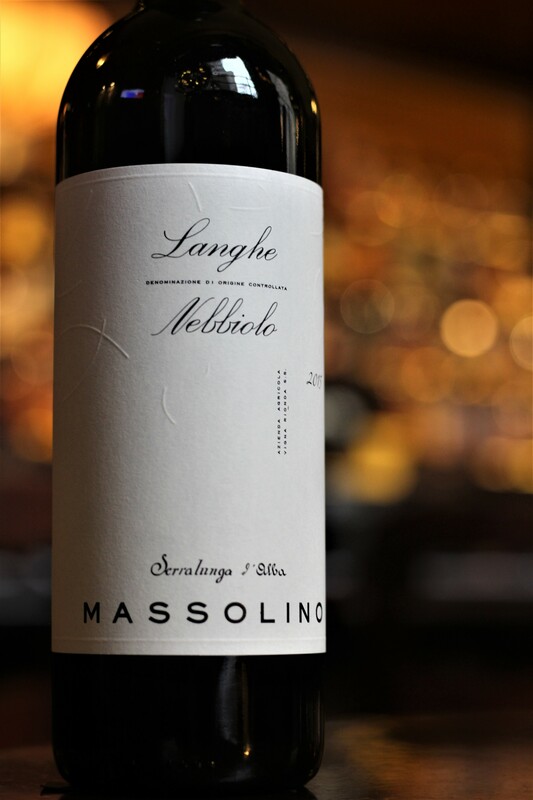 2015 Massolino Langhe Nebbiolo, Piedmont, IT: This amazing example of Nebbiolo (the grape that has given fame to both Barolo and Barbaresco) out of Piedmont in Italy is incredibly fresh, very complex, and absolutely delicious. It is a bang-up pairing with roasted lamb, filet mignon, and any pasta in a rich sauce. To be perfectly honest this is not actually on our wine list; it was only available through our Cellar Club allocation in January. Join the wine club to get access to rare bottles like this and give yourself the option to enjoy them at home. Learn more. 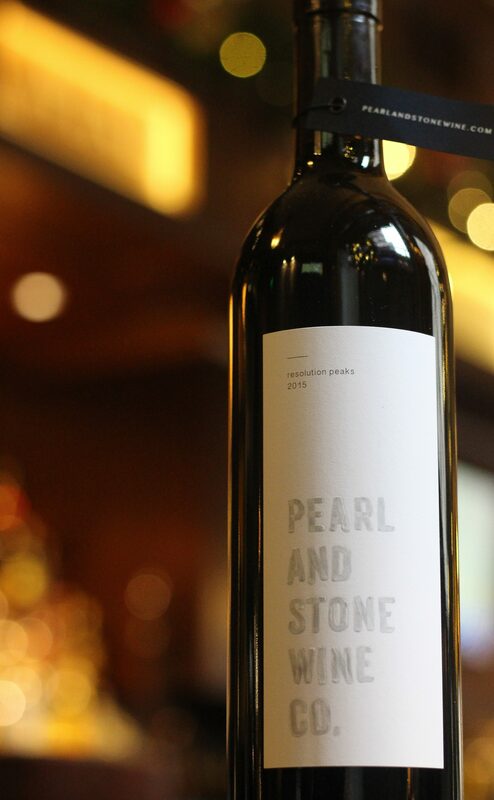 2015 Pearl and Stone Wine Co. “Resolution Peaks” Red Blend, Columbia Valley, WA: Pearl and Stone is a brand new, small and intimate winery in Snoqualmie. They created this big, rich Cabernet Sauvignon dominant red blend from fruit off the acclaimed Dionysus Vineyard, and they only made about 100 cases of it. I was thrilled to snag one of these limited cases for our wine list. 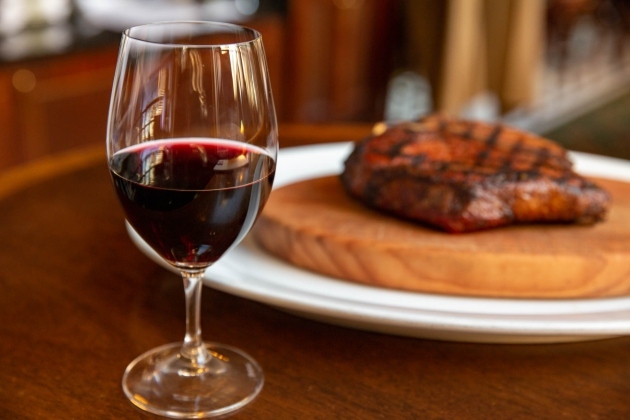 This exceptional wine is one of 500+ wines on our list for under $100, and it pairs fantastically with the robust Porterhouse steak that comes off our grill. 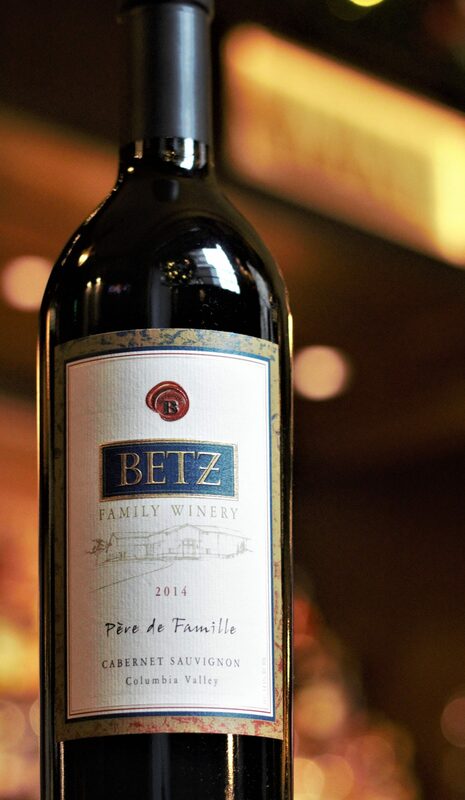 2014 Betz Family Winery, “Père de Famille,” Cabernet Sauvignon, Columbia Valley, WA, 2014: During the winter, I tend to lean towards fuller bodied wines. I like to think they help keep me warm. This Cabernet Sauvignon from one of the most storied wineries in Washington state is exactly that. This wine has deep rooted earth tones paired with stupendous fruit notes. I had a glass with the 40 oz. Rib-eye for dinner the other night and it was a heavenly combination (and no, I didn’t finish the whole steak if you were wondering). We just put this wine on our Sommelier Selections page for $121, and I don’t think it will last long at that price. Next time you’re in I highly suggest Resolution Peaks Red Blend or the Pere de Famille Cabernet Sauvignon, but if you’re in the mood for something else we certainly aren’t short of suggestions, feel free to ask.